Is your manuscript complete and ready for submission? For over a decade, HPI has helped authors around the world achieve their book publishing goals. Publishing a book with HPI means you’ll be guided through the entire process from choosing the best book publishing options to utilizing the most effective marketing tools. Our FREE publishing guide will walk you through the self-publishing process. 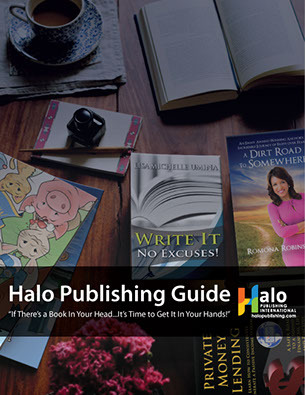 Fill out the form to get your FREE publishing guide!